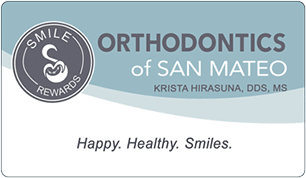 Here at Orthodontics of San Mateo, in addition to creating beautiful smiles which will last a lifetime, we are also dedicated to giving back to the community we love. Every month we commit our time and energy to serving local charities and organizations. Past organizations we have volunteered with include: Samaritan House, Kids & Art, Second Harvest Food Bank, Curiodyssey, Lucile Packard Children’s Hospital, and LifeMoves. We would love to hear suggestions for organizations we can support in the future. Click here to view images from these community service events. 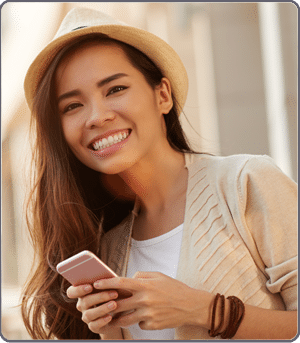 In addition to our Dr. Landucci scholarships, Dr. Hirasuna is pleased to support a variety of local sports teams, girl scout troops, theater groups, schools and other organizations through sponsorships. To submit a sponsorship request, please click here. While we look forward to sponsoring numerous organizations, please understand we cannot approve all sponsorship requests we receive.